A look at how sprawl replaced traditional neighborhoods and what can be done to bring back community and sustainability to our cities and towns. Group discussion follows (each evening). Films start at 7 PM (Friday evenings), Laurel Room, Sunnyvale Community Center, 550 East Remington. Doors open at 6:45. FREE. Portland: A Sense of Place. (Design e2) (30 minutes) 2008 Thanks to a progressive public transportation portfolio that includes train, streetcar, bus and aerial tram, Portland has become one of the most livable cities in the US. Community by Design. (26 minutes) 1997 Learn about the key role that design plays in building community, from some leading progressive thinkers on the subject. Bike Sharing Paris: Velo Liberte. (Design e2) (30 minutes) 2008 The public-private Velib bike initiative encourages Parisians to forgo cars for bikes and public transportation, fostering a unique popular culture in the city. 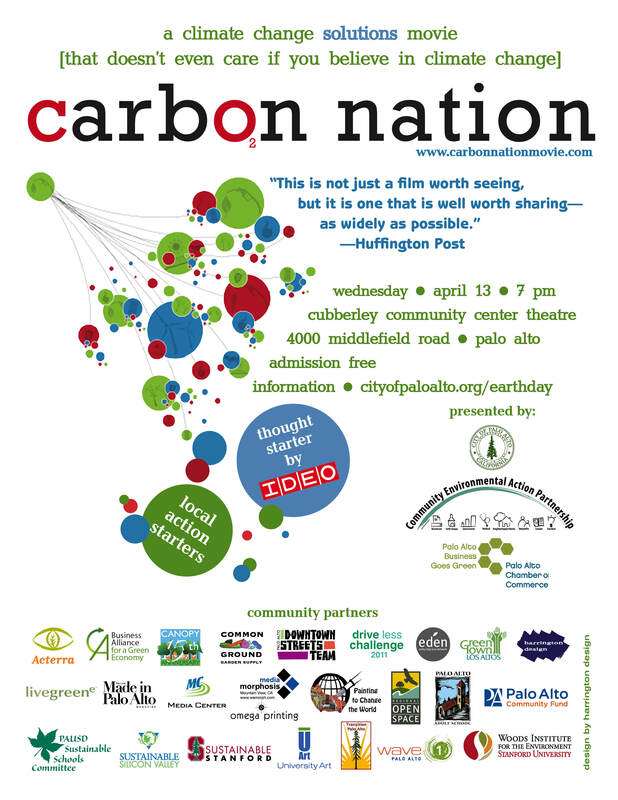 This film and discussion series is co-sponsored by Sunnyvale Cool, Transition Silicon Valley, and Sierra Club (Loma Prieta Chapter). Made possible in part by a grant from the Silicon Valley Community Foundation. Transition Silicon Valley is offering a film library. It includes some of the titles that have been presented in our movie series. Check it out! We’ll look at what went wrong with our cities, how sprawl replaced neighborhoods, and what can be done to bring back community and sustainability to our cities and towns. January 21 – End of Suburbia We’ll set the stage with this influential film, which shows how the American dream of suburbia has become unsustainable and gives an inkling of what might replace it. January 28 – Save our Land, Save our Towns Small town newsman Tom Hylton explores why America’s towns have declined and what we can do to revive them. February 4 – Community by Design Learn about the key role that design plays in community from some leading progressive thinkers on the subject. February 11 – Portland: Quest for the Livable City Portlanders enjoy a thriving downtown, plus national recognition for alternative transportation, emissions reductions, and overall sustainability, thanks to a regional land use process established thirty years ago. Learn about the challenges of maintaining this land use vision and its implications for equity and fairness. February 25 – A Convenient Truth In this inspirational film, you’ll learn why cities around the world look to Curitiba, Brazil as the model for creative and enlightened urban planning. The city of Curitiba has demonstrated for the past 40 years how to transform problems into cost effective solutions that can be applied in most cities around the world. March 4 – Join us for our third 100 mile potluck. Connect with others and learn about opportunities to get involved. problems affecting our world. Provocative films, great discussion, and opportunities to connect with others who want to make a difference.